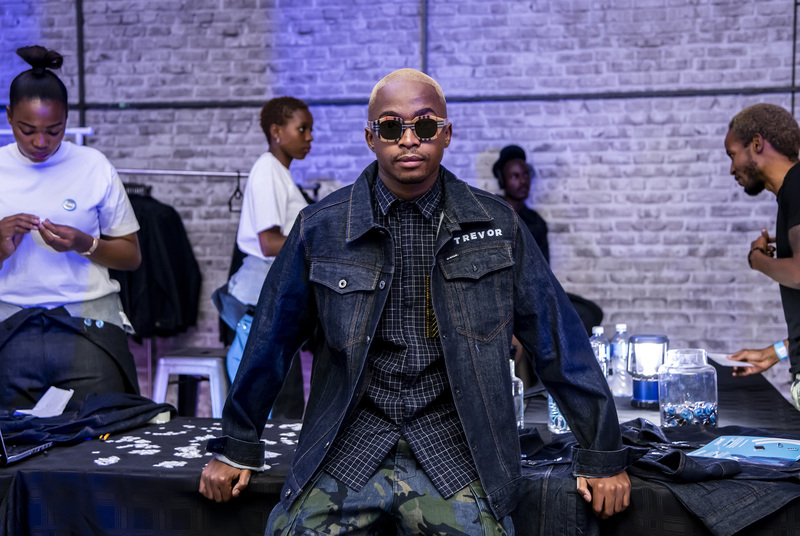 This past Saturday, 30 March, G-Star LIVE, G-Star RAW’s global – and now also local – music engagement platform launched in Sandton, Johannesburg. The live platform sees G-Star RAW empower every day game-changers to share their work with peers and like-minded people as an ode to creativity. Innovation has always been a part of the G-Star DNA and its philosophy has always been to look for new and interesting ways to collaborate with passionate and talented people who share the brand’s belief that creativity leads to innovation. For this edition, G-Star offered its new platform to a friend of the brand DJ Lag, as the featured musician who teamed up with Moses Boyd, Tiago Correia-Paulo and Nonku Phiri to produce an exclusive second performance of rePercussions: a set that they curated for this year’s Cape Town International Jazz Festival. According to talent manager Black Major, rePERCUSSIONS ‘brings together the free-flowing elements of jazz and the infectious danceability of Gqom under scattered snares, glowing synthesizers and transposing time signatures. With musicians who are each groundbreaking in their own right, the constant pull of creative energy between them allows them to iterate their sonic stories through textured digi analogue blends’. The event was hosted by TV personality, actress and radio host, Nomalanga Shozi. It also featured Gina Jeanz, a Namibian born, Cape Town-based music producer and DJ whose genre-blending future beat sounds were enjoyed during the opening and closing sets. Media, key partners, top customers and friends of the brand were treated to a RAW tailored denim jacket customization experience.